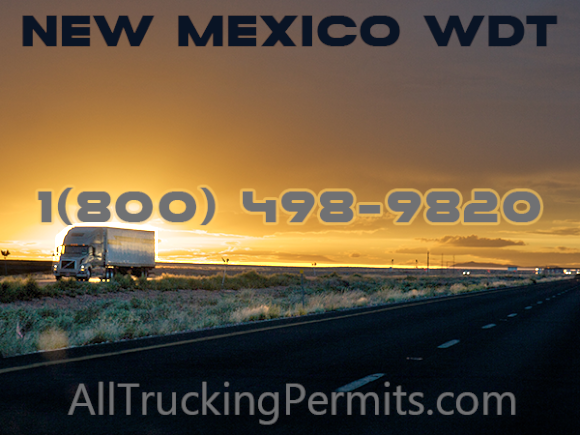 1(800) 498-9820 - New Mexico WDT permits quickly. Sky Transport Solutions will get you the New Mexico WDT (NM WDT) permit quickly and provide great service at the best possible price. Hundreds of owner operators and truck fleets trust Sky Transport Solutions for their trucking permit needs. State of New Mexico imposes a weight distance Tax on Interstate and Intrastate operators when declared weight greater than 26000 pounds. Each vehicle have to register with New Mexico weight distance tax electronic permit. every Operators need WDT permit if they plan to pass state of New Mexico. 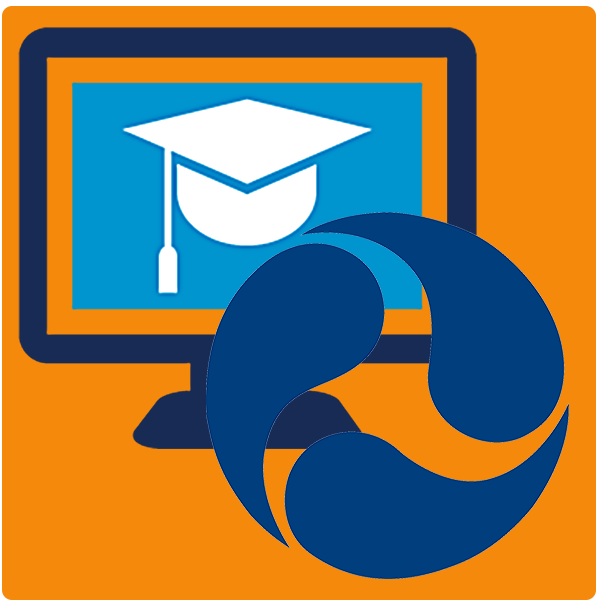 Each Operator have to report miles Quarterly online. Our expertise team can get you new Mexico WDT permits in few minutes, if you meet all requirements, otherwise we will get all the required paperwork for you. Send us your Telephone Number and we will contact you and explain all our services. We will be glad to answer all your questions regarding New Mexico WDT.